UPDATE: The venue for Connexion has changed, so the copy has been modified to reflect that. 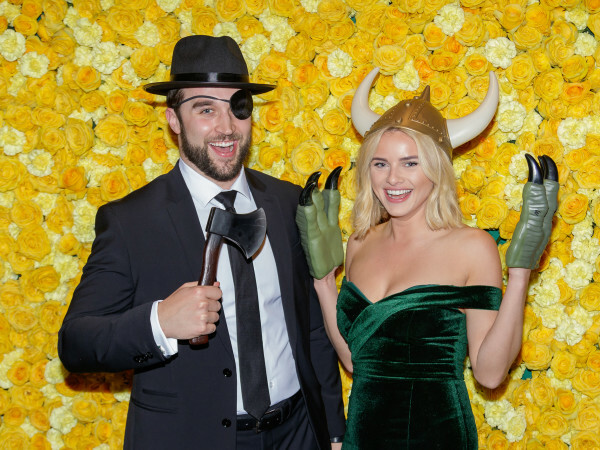 On May 20, DIFFA supporters get another chance to fill the nonprofit’s worthy coffers at a new event on the Dallas charity scene. Called Connexion: Monograph Release and Runway Show, it’s a blend of every good socialite’s two favorite things: fashion and philanthropy. Drawing from their love of fashion, art and retail, Black Book Ink creative agency and Wallflower Management model agency have joined forces to put on the multimedia and fashion experience at D.E.C. in the Design District. The runway show, styled by Wallflower’s Tammy Theis, will be a fall 2015 preview, ranging from streetwear to contemporary to designer, from Dallas’ top retailers. Charlie Price and Shane Monden will do hair and makeup, respectively, and Black Book Ink’s Sabrina Dee will handle production design. 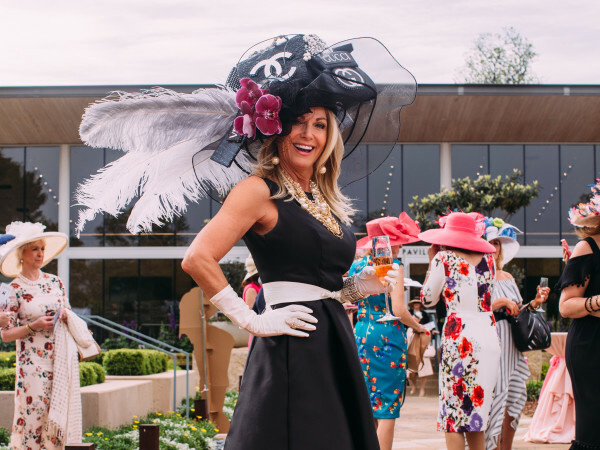 “Dallas has a unique and sophisticated taste level, yet many don’t even realize what is available to them right here at home,” says Dee, chief strategy officer and co-executive director at Black Book Ink. 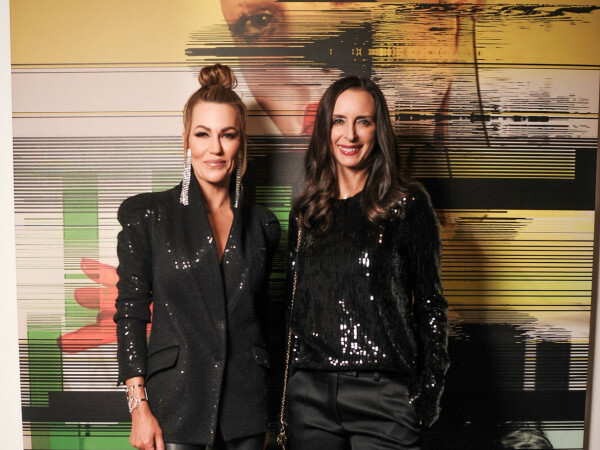 “Wallflower and Black Book Ink are working together to create a moment that expresses our affection for Dallas’ intersection of art and fashion. Also that evening, a 76-page monograph will be unveiled, with stories told through the eyes of some of the best photographers and stylists in the city, including Richard Krall, Steve Visneau, Jason Acton, Nick Prendergast, Uel White, Jamie Gorden, Mari Hidalgo King and Jennifer Bingham. Expect to see spring/summer 2015 fashions from such high-end labels as Comme Des Garcons, Givenchy, Moschino, Ann Demeulemeester, Celine, Haider Ackermann, Dolce & Gabbana, Rick Owens, Valentino, Gucci, Oscar de la Renta, Isabel Marant and Alexander McQueen. Tickets go on sale on April 6. Runway seats (which include the monograph, as well as VIP access to the after-party) are $80. General admission tickets are $55 and include admission to the show and after-party. One hundred percent of the evening’s proceeds will benefit DIFFA Dallas, which helps fund organizations that aid in the fight against HIV/AIDS by providing preventative education programs, treatment and direct care services for people living with or impacted by HIV/AIDS. DIFFA Dallas is the only HIV/AIDS organization in Texas that provides funding to local patients.